People may get irritated by traffic on road, but when it comes for online business the first thing they look for is the traffic. Whether you’re running a B2B or B2C business in Bangalore the good news is that 70% of the links search users click on are organic search results. Billions of searches are being performed all over the world in this very second. Google's rankings now take into consideration how mobile friendly your site is. 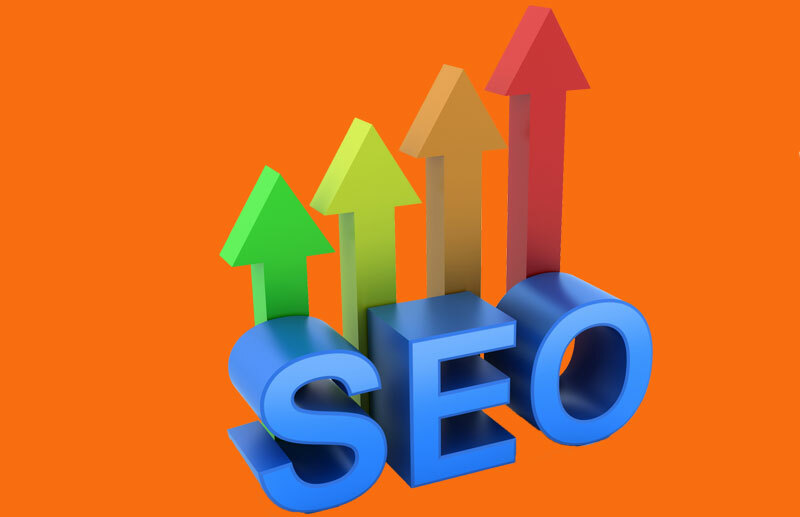 Untill now Search Engine Optimization, though being a sustained marketing strategy, was normally employed by enterprises and medium sized business owners only. 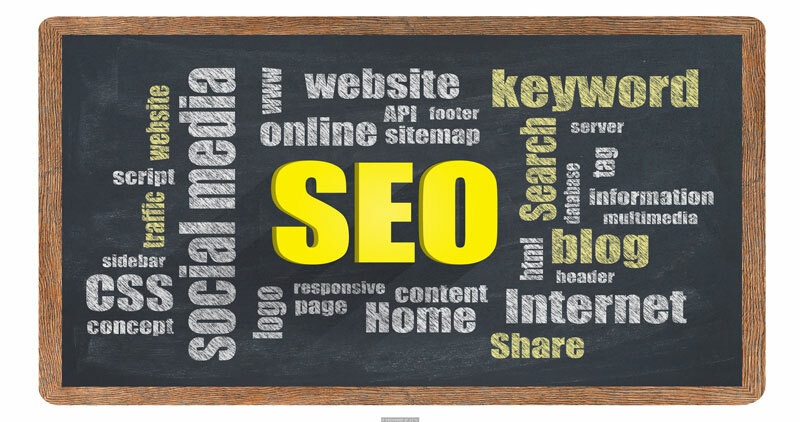 Small enterprises usually dont consider SEO at large. But now with a smart phone in every other hand and more people getting access to internet, SEO cannot be ingored and it has become crucial for smaller firms too. Being one of the top SEO company in Banglore we can put your website on top ranks of major search engines. In Googles guide to Building Smartphone-optimised websites they recommend the use of Responsive Web Design (RWD) “...because it has many good aspects”. 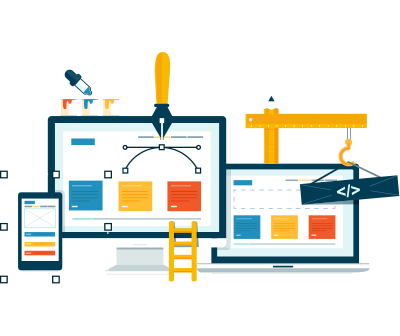 We will ensure your responsive website is always built utilising best practice and built to Google's own guidelines enhancing the search optimisation benefit for your rankings and visibility in Google. 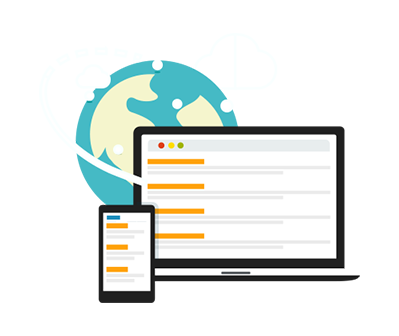 Managing separate mobile and desktop sites requires two of everything, including search engine optimisation campaigns! Responsive web design solves that by utilising one website regardless of the device its being viewed on. You also will not need to develop new functionality twice as you only ever have one website. 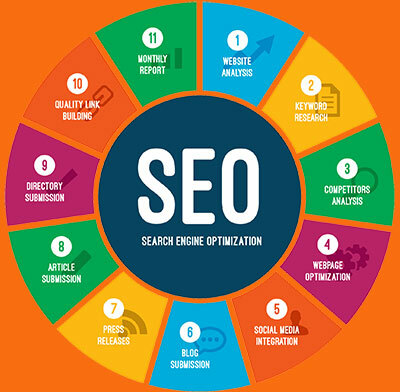 Dont Delay any furthur and contact us now to receive a FREE customized SEO proposal for your Business In Bangalore and take it to new heights.